Welcome to La Houlette de vie Bakery. ✻ Bread & Pasteries from local, organic grains, freshly milled flour and naturally fermented doughs. Range of breads currently available. 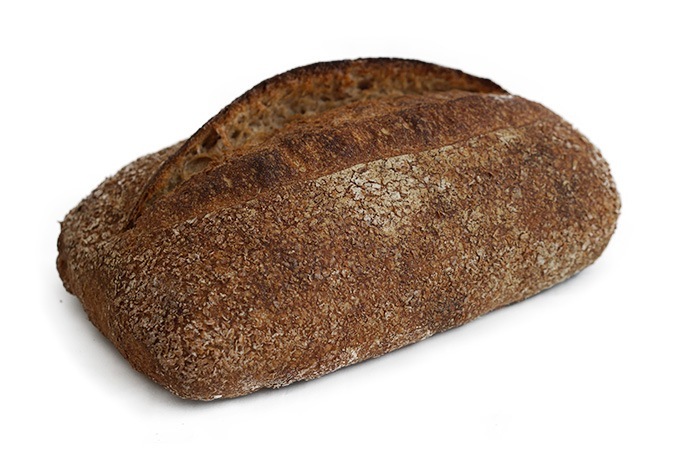 All breads are made with organic ingridiens and use of natural fermentation for leavening. Made with Orchard Hill Farm's and K2 Milling freshly milled, organic flour. Wheat, water, natural culture (levain) salt. Made with Orchard Hill Farm's and K2 Milling freshly milled, organic flour. 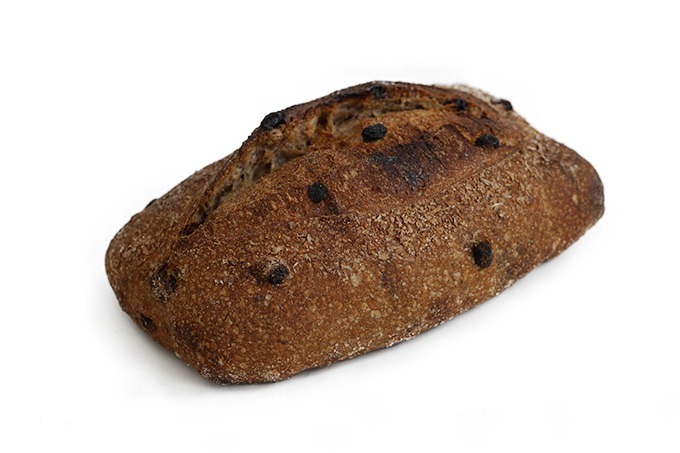 This loaf is similar to Pain au Levain (above) but with addition of toasted grains (sunflower, flax, sesame, pamkin). 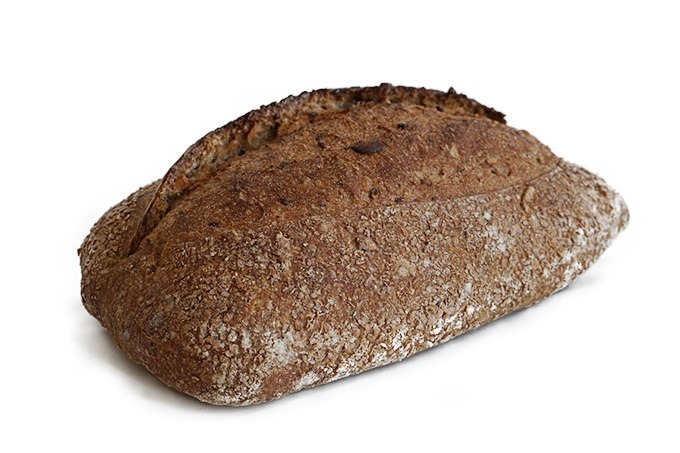 Made using Orchard Hill Farm's grown and milled spelt, this simple loaf combines the added nutritional benefits with those of naturally fermented wheat. 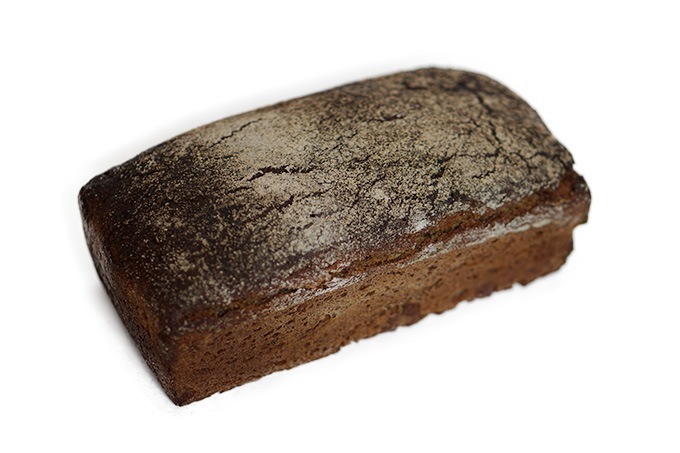 100% rye flour from Orchard Hill Farm, natural culture, water, salt. Pain au levain base with the addition of organic Walnuts, Raisin, and a hint of Sage. 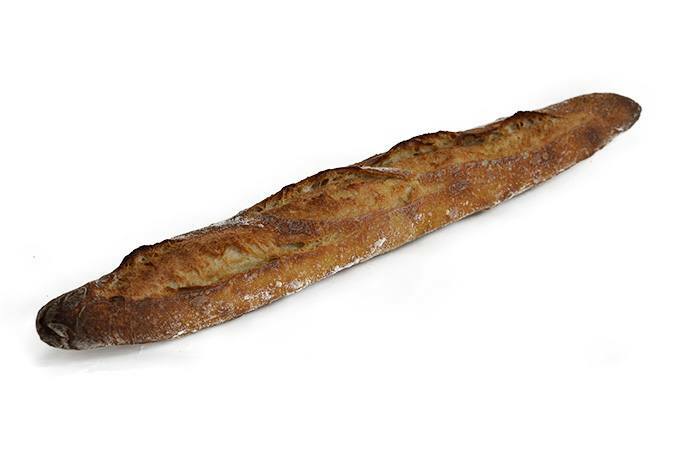 Normally a yeasted dough, this baguette instead uses a traditional culture. An olive oil based dough with herbes de provence and coarse sea salt. 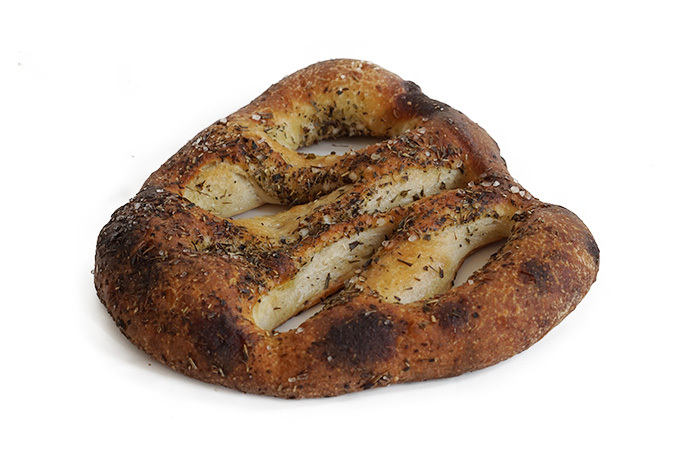 Made with naturally leavened dough. 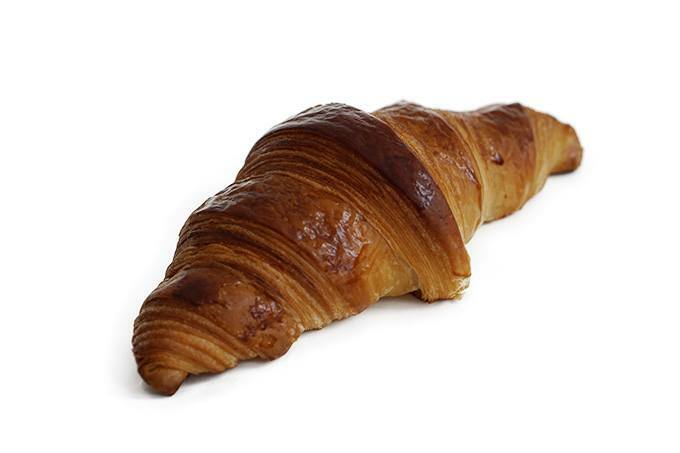 The dough is layered with organic butter, rolled and folded several times to create a great tasting croissant. La Houlette De Vie translates to “The Staff of Life” a phrase that makes reference to bread’s role as an important diet staple the world. 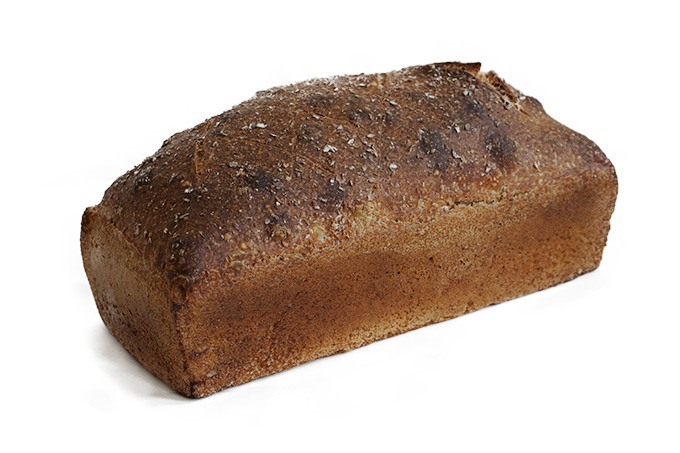 This bread will fill you up for hours with nutrients that aren’t found in bread that has been mass produced. All La Houlette De Vie doughs are naturally fermented and made with only flour, water, sourdough, and salt. This is a process that can take up to 24 hours from start to finish.